If you need a Transfer LM-D501W 940MB Optical disk cartridges service, then contact our friendly company. 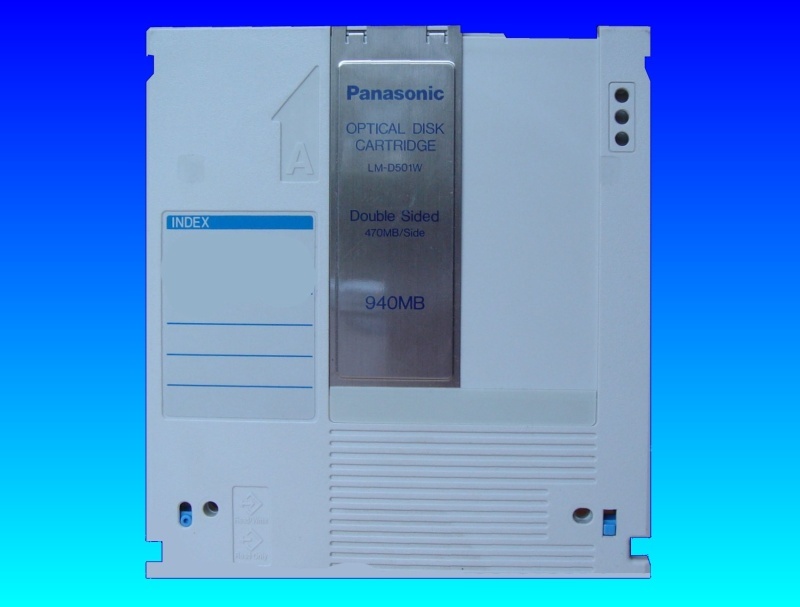 Panasonic Optical Disk Cartridges LM-D501W 940MB Double Sided 470MB/Side 5.25 inch MO. Disks contained photographs in an old Apple Mac System and now preferably to be used in MS Windows System.Required to transfer or copy the files to CD or DVD. Great that the work has been done - many thanks.